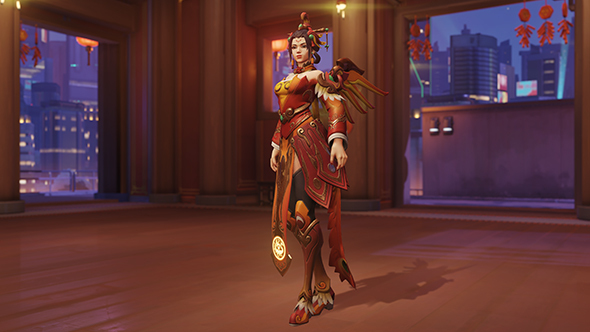 Want to use that new skin, but afraid of Mercy’s recent nerfs? 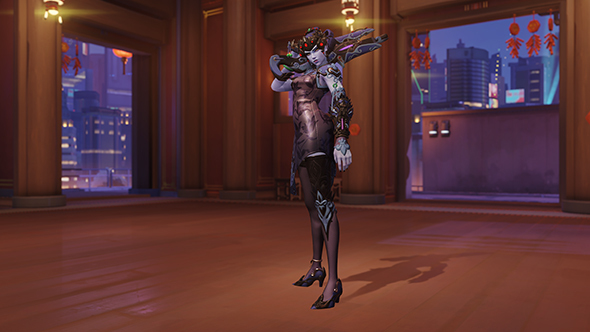 Don’t worry, she’s still viable. 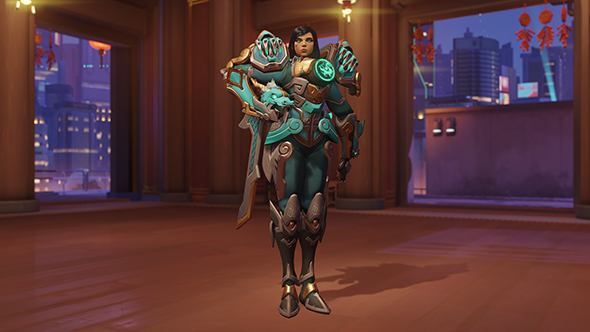 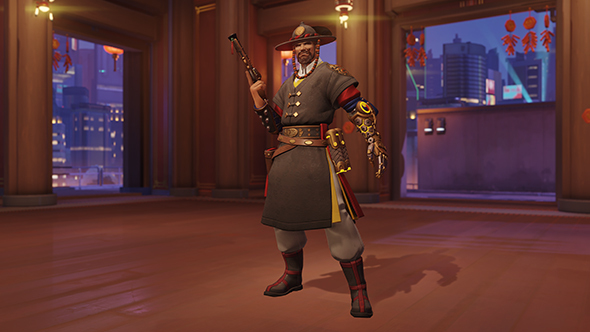 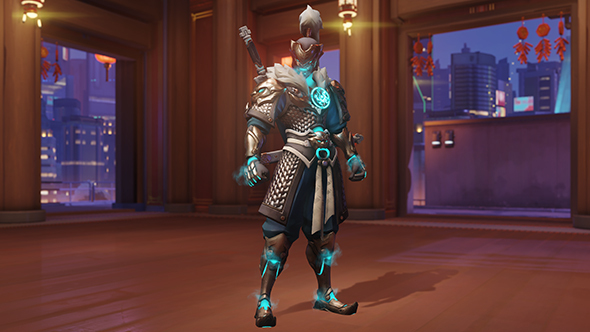 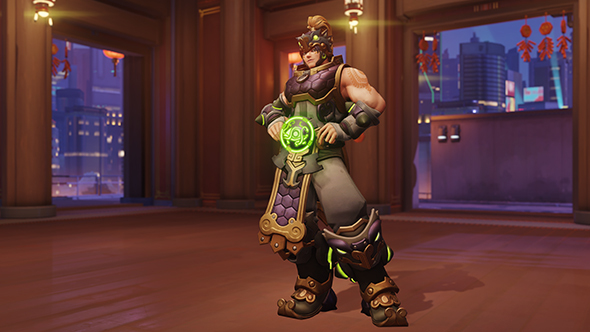 Everything’s available in the current lunar loot boxes, and all the skins from last year’s event are also back in rotation. 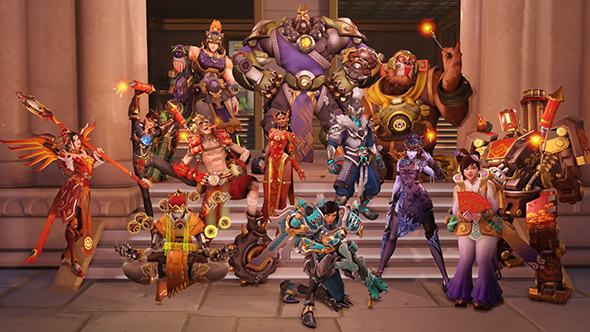 Check out the new skins below.